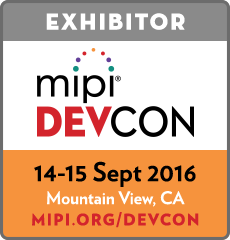 Hardent will be taking part in the MIPI Alliance’s inaugural developer conference this September. Join us at the conference to learn how the VESA Display Stream Compression (DSC) standard can be used to create higher resolution displays for the mobile, automotive, and augmented/virtual reality markets. Taking place September 14-15, 2016 at the Computer History Museum in Mountain View, California, MIPI DevCon aims to provide developers with the latest information on MIPI specifications and highlight how MIPI standards are facilitating new capabilities in the mobile and mobile-influenced markets. In line with the conference’s theme of “Moving Mobile Forward”, we will be sharing our extensive experience of implementing VESA Display Stream Compression across a range of industries. Already widely adopted by the mobile industry, we will show developers how the standard can also also be leveraged in other applications, such as automotive infotainment systems, AR/VR headsets, 4K/8K/UHD TVs, digital signage, and USB Type-C/DisplayPort computer displays. VESA DSC is an industry-wide compression standard for display applications that offers low latency, visually lossless performance. 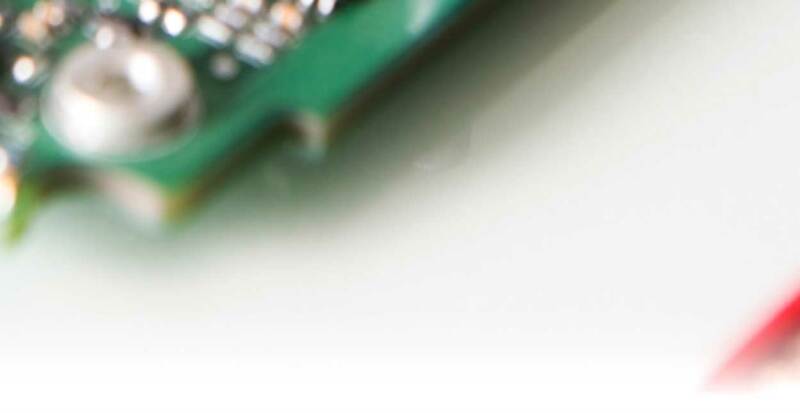 By reducing transmission bandwidth by up to 3X, the DSC algorithm enables developers to create products with higher resolution displays, while lowering power, EMI, and overall system costs. 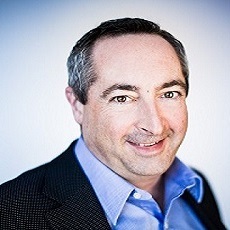 Alain Legault will be sharing Hardent’s knowledge of DSC in his MIPI DevCon presentation entitled “How to use the VESA Stream Compression (DSC) standard to create higher resolution displays”. He will provide background information on DSC and discuss the role the standard plays in today’s interface IP ecosystem when combined with transport interfaces such as MIPI® DSI. Practical information on how to successfully integrate DSC in semiconductor designs will be provided and several use cases will be discussed. To complement the presentation, we will also be showing a demo of DSC in the exhibitor area throughout the conference. By comparing DSC compressed vs. source video and images, attendees will be able to see the visually lossless performance of DSC picture quality. Be sure to join us at MIPI DevCon for the opportunity to learn more about DSC. September 14, 2016 – 10:00 a.m. – 7:00 p.m.
September 15, 2016 – 9:15 a.m. – 4:30 p.m.
“How to use the VESA Display Stream Compression (DSC) standard to create higher resolution displays” with Alain Legault, VP IP Products, Hardent. September 15, 2016 – 2.30 p.m – 3.15 p.m. If you haven’t already, register here for MIPI DevCon. An early-bird registration fee of $49 is available until August 19, 2016!